Sony revealed the details of a cryptocurrency hardware card wallet it has under development. Users will be able to execute transactions through the card’s contactless feature and store private keys used at other blockchain-powered applications. Sony’s research and development division, dubbed Sony Computer Science Laboratories Inc., announced on October 23, it has created a contactless IC card cryptocurrency hardware wallet. The Japanese tech giant utilizes its years of experience with contactless IC card technology, to develop a small and portable hardware wallet, which aims to improve usability and security compared to the existing hardware devices. Cryptocurrency exchanges have proven to be one of the hackers’ favorite targets; therefore, long-term storage of digital currencies at the crypto exchanges’ premises exposes users to a number of asymmetric threats. By encrypting private keys and securely storing them offline, Sony’s device protects users from malicious events. Unlike its competitors, Sony’s IC card wallet does not require a PC connection via USB to access funds. Instead, the card wallet is “contactless,” a feature that allows users to execute transactions via NFC-enabled devices, while a tamper-proof module allows them to generate and store private keys within the card securely. The Sony hardware crypto wallet also introduces a notable novelty. Besides securely keeping private keys associated with digital currencies away from prying eyes, the wallet can also store private keys that trigger functions in blockchain-based applications. As the blockchain technology constantly matures, Sony envisions a product that is much more than just a crypto wallet. “An infrastructure technology with multiple possible applications,” as the press release states. As a pioneer in the tech industry, Sony aims to establish itself as a leader in blockchain technology as well. It has previously partnered with IBM to create a blockchain-based educational platform and has filed two patent applications with the U.S. Patent and Trademarks Office (USPTO), earlier this year. 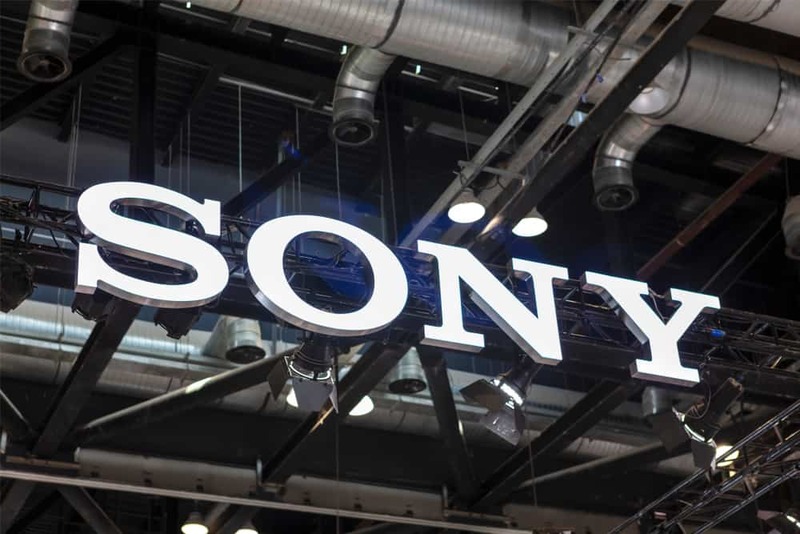 Although Sony did not share any details about the name or release date of its cryptocurrency hardware wallet, the company expressed its commitment to work towards the commercialization of the product.